Success! 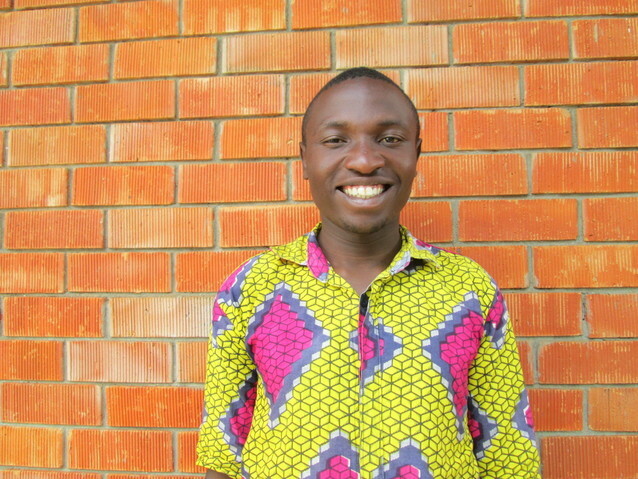 Ahabyona from Uganda raised $249 to fund hernia repair. Ahabyona's treatment was fully funded on January 1, 2017. Ahabyona underwent successful hernia repair. He is no longer at risk of a strangulated hernia. After full recovery, he will be able to do any work. 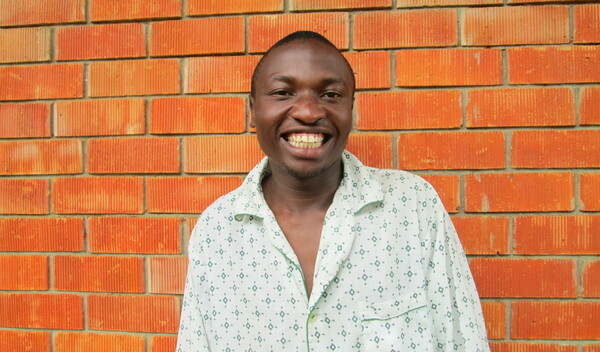 Ahabyona is a 26-year-old man who lives with his mother and siblings in Uganda. He is an altar server at a local church. He also cleans the cathedral compound. In 2009, Ahabyona developed a swelling in his right inguinal region. The swelling caused him a lot of pain, but he could not afford to visit a hospital. Finally, he visited our medical partner’s hospital, Holy Family Virika Hospital, after he learned about Watsi. Ahabyona was diagnosed with a right inguinal hernia, a condition in which part of the intestines protrude through a weak region of abdominal muscles in the groin. A hernia presents as a bulge and makes coughing, bending at the waist, or lifting heavy objects very painful. When he visited the hospital, Ahabyona could not dig or carry heavy items. “My health is deteriorating because of the sickness, and l am scared,” he shared. On November 16, Ahabyona underwent a hernia repair surgery. During the surgery, his doctor pushed the protruding tissue back into the abdomen and sewed the weakened muscle with a synthetic mesh. Over time, muscle tissue will grow into and around the mesh to strengthen the area. Our medical partner, African Mission Healthcare Foundation, is requesting $249 in funding. This money will cover the costs of a three-night hospital stay, pain medicine, antibiotics, and blood tests. After surgery, Ahabyona hopes to start trading in dry food stuffs, such as beans and groundnuts. Ahabyona's case was submitted by Joan Kadagaya at African Mission Healthcare Foundation in Uganda. Ahabyona was submitted by Joan Kadagaya, Curative Medical Support Program-Partner Representative at African Mission Healthcare Foundation, our medical partner in Uganda. Ahabyona received treatment at Holy Family Virika Hospital. Medical partners often provide care to patients accepted by Watsi before those patients are fully funded, operating under the guarantee that the cost of care will be paid for by donors. 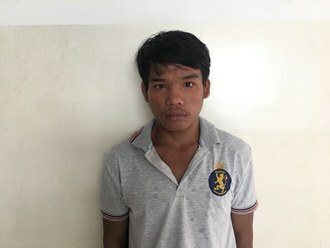 Ahabyona's profile was published to start raising funds. Ahabyona's treatment was fully funded. Ahabyona's treatment was successful. Read the update.